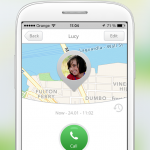 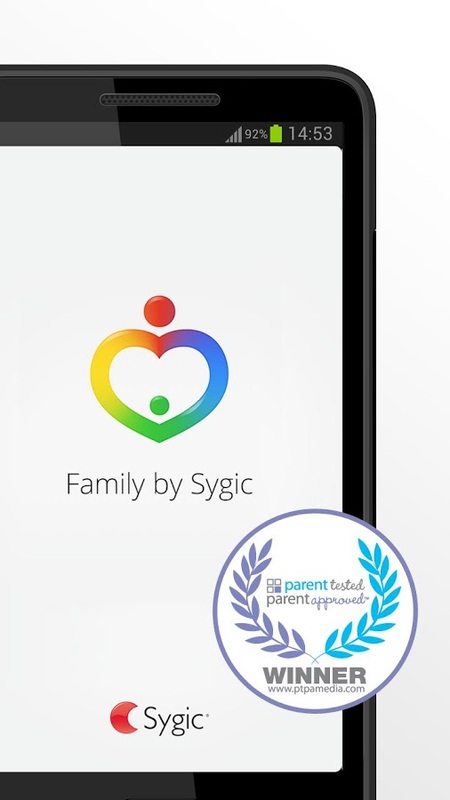 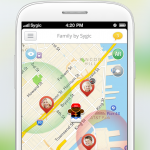 Family GPS Tracker is the most reliable and accurate family locator & children safety app. 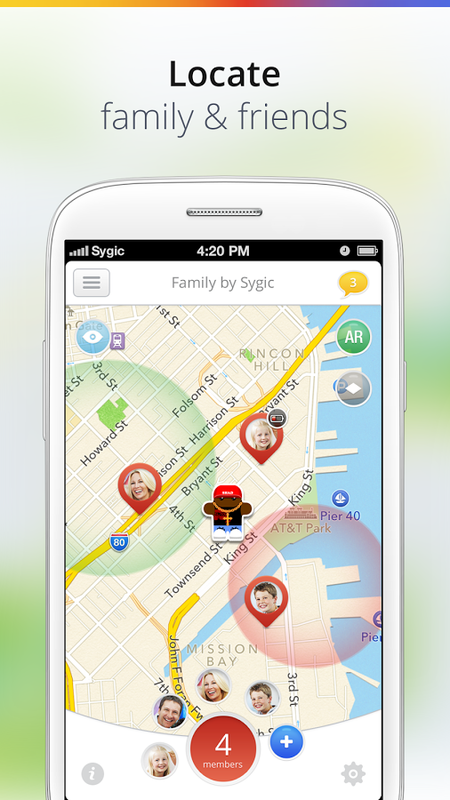 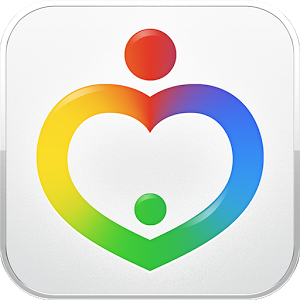 Family locator app lets your family be in touch and stay connected with your friends anytime. 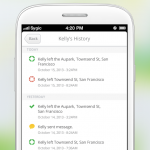 Note: For Family GPS Tracker to function properly Location services must be turned on. 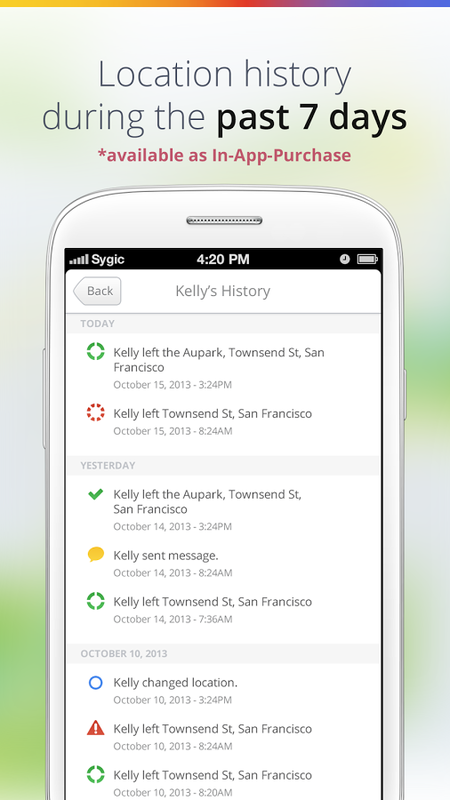 Battery consumption is optimized for daily use of family locator. 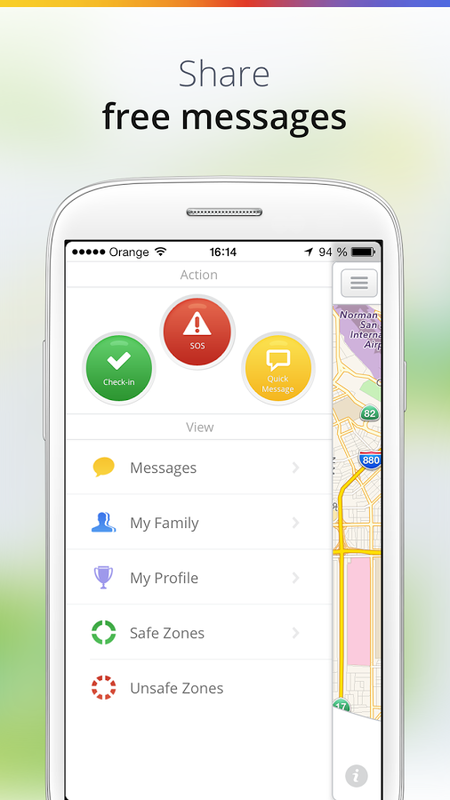 Family locator app needs to check your position regularly so it may take up-to 11% of your battery life. 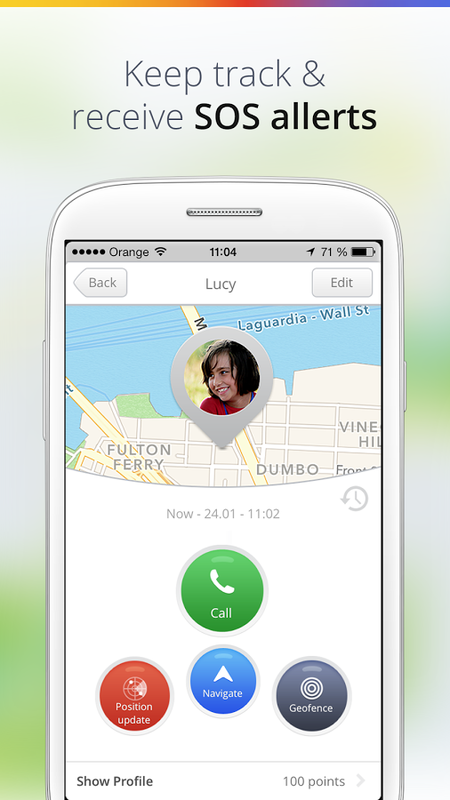 Give Family GPS Tracker a try and tell us what you think. 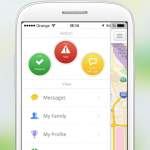 The latest update of Family GPS Tracker boosts your orientation thanks to the latest 3D maps and helps you to dive into the map with tilted perspectives and rotation.